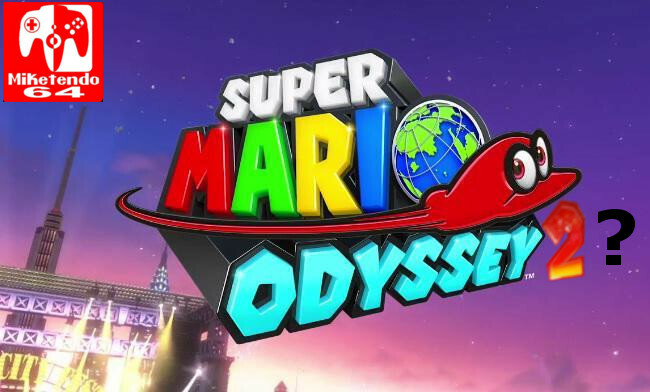 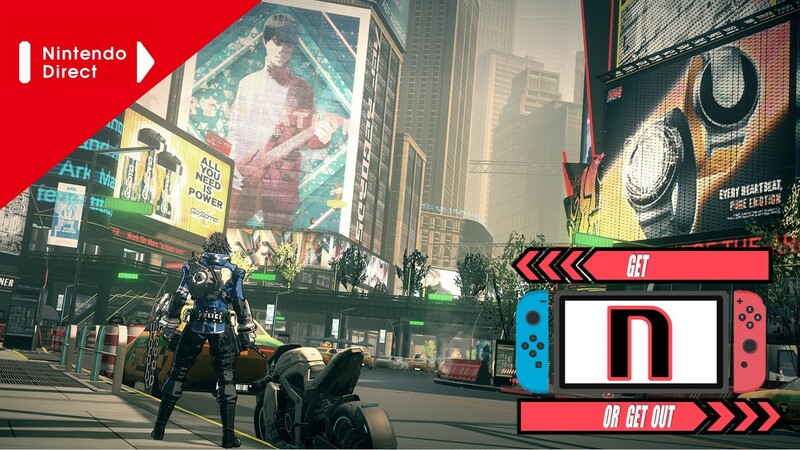 Super Mario Odyssey is out… What’s Next? 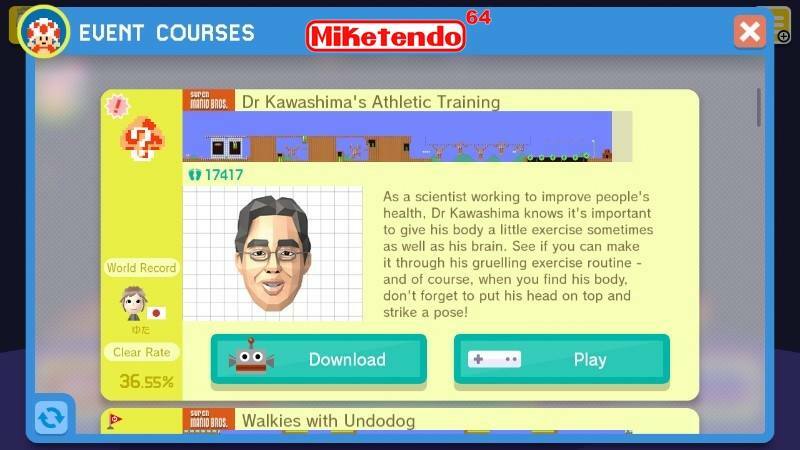 Walkies with Undodog? 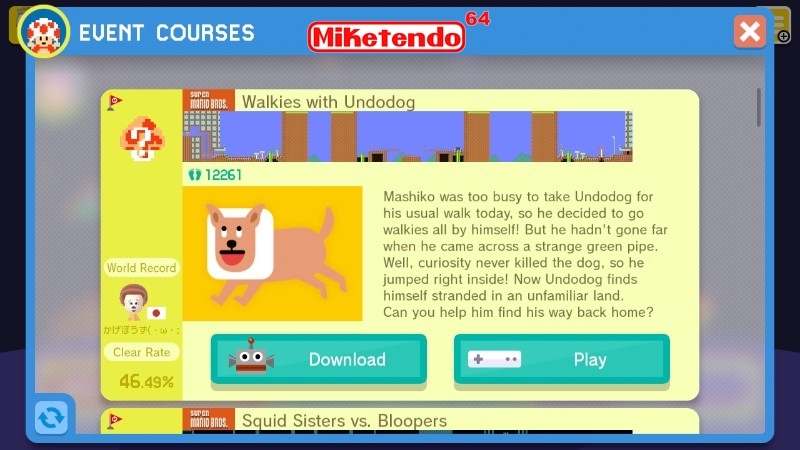 More like deep sea exploration with Undodog! 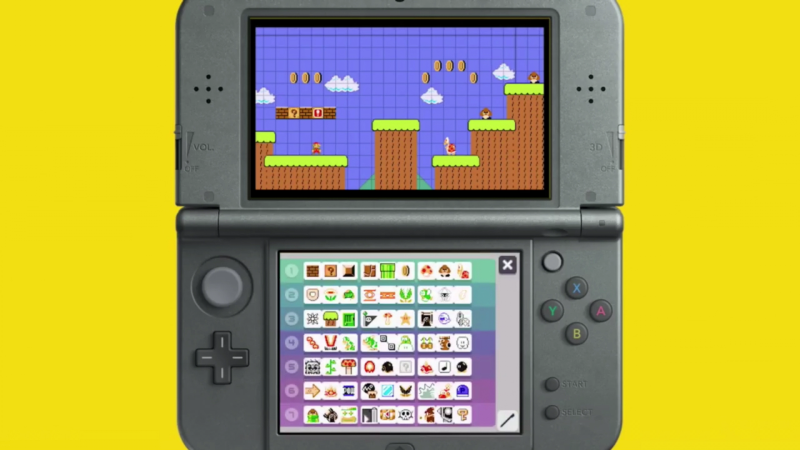 Then again, when is anything ever simple in the Mushroom Kingdom? 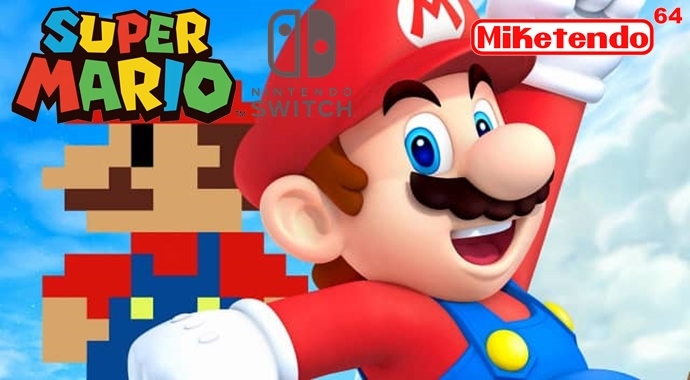 While we’re all getting busy getting hyped over Super Mario Switch, it seems there are plenty of other Mario games to get excited about. 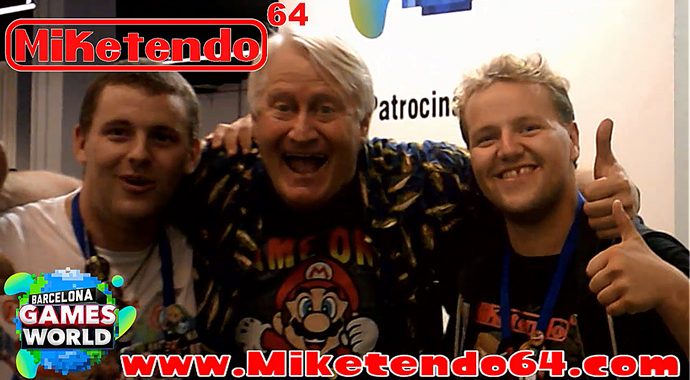 Miketendo64 Exclusive Interview With Charles Martinet At Barcelona Games World! 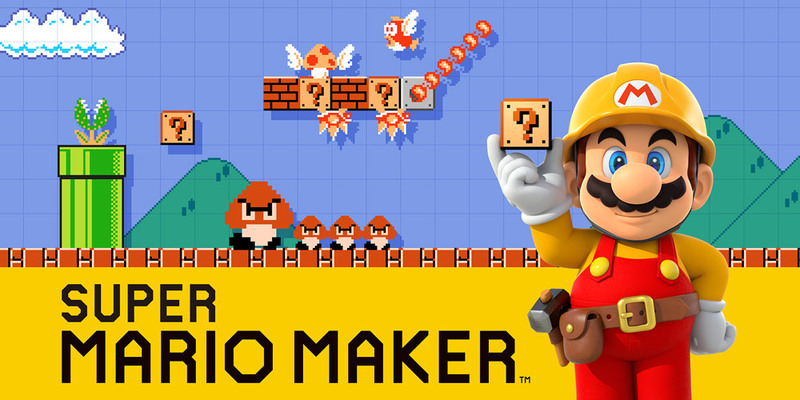 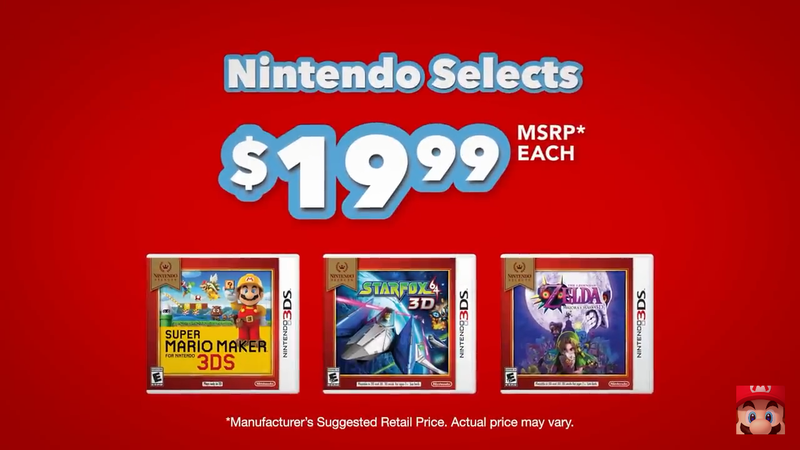 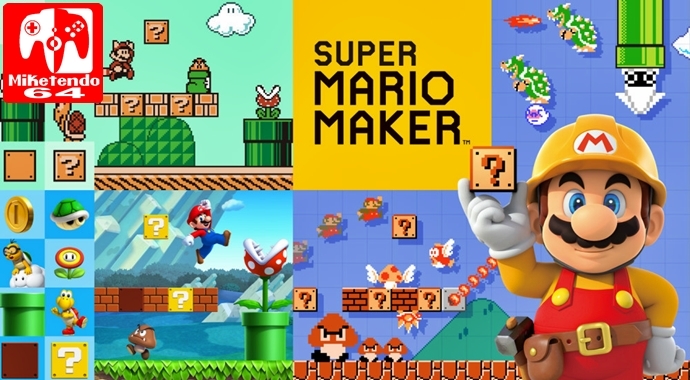 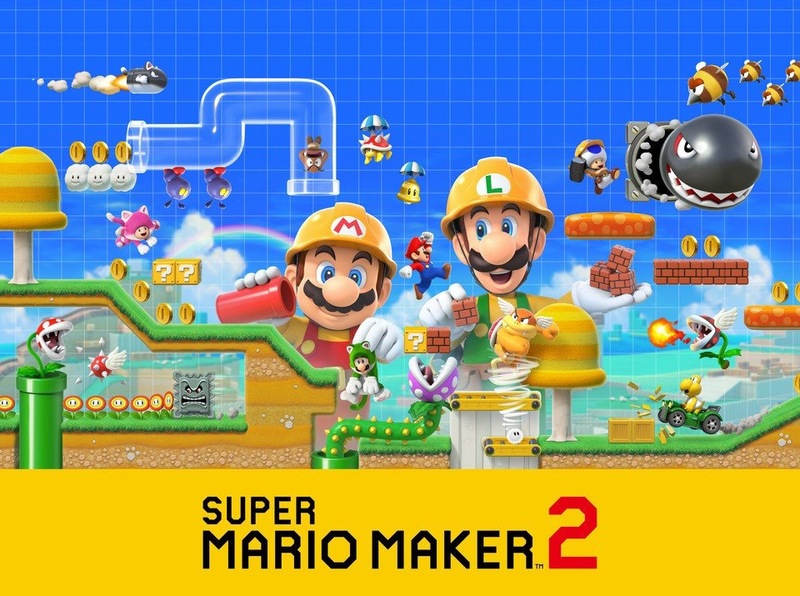 When Super Mario Maker came out last year, the game was an instant hit and it was the Mario game to get for your Wii U and even I was wowed by its charms that I just couldn’t get enough of it, but it seems like Nintendo has given up with it. 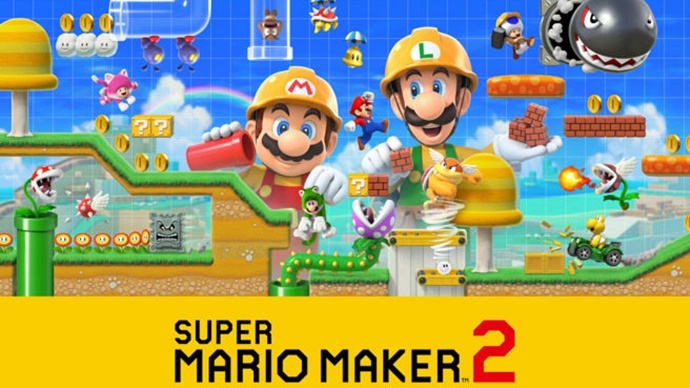 Let’s be honest, as gamers there are games, nay games series’ that we simply adore and can’t get enough of. 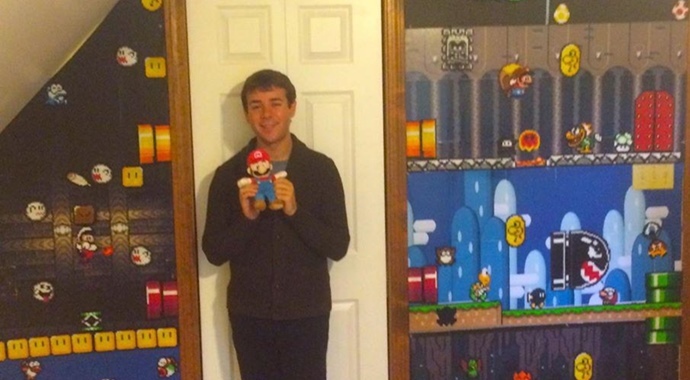 For me that series is The Legend of Zelda and for one Jonathan Major, he loves the Super Mario games, so much so he’s made his very own Super Mario World themed room. 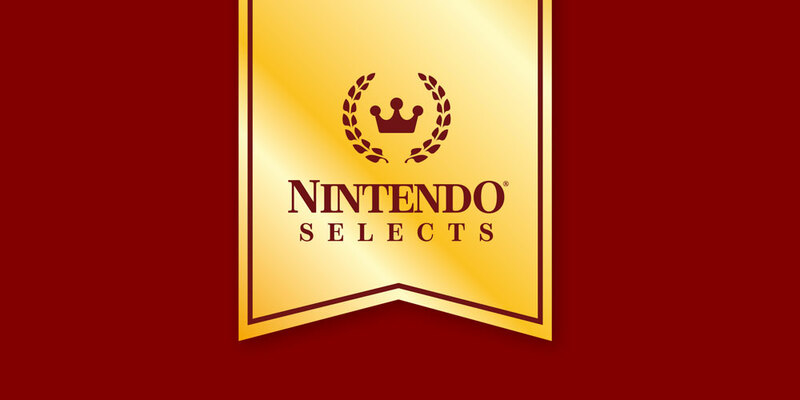 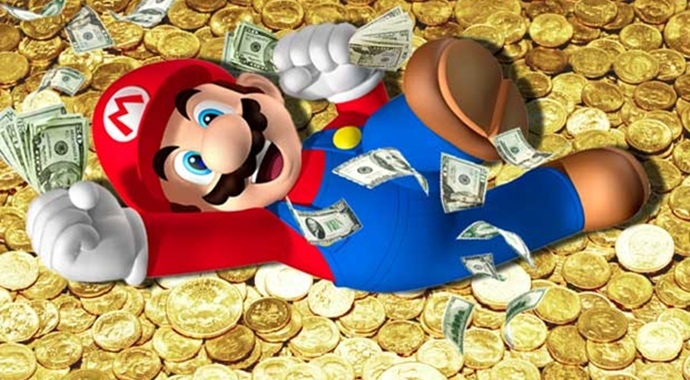 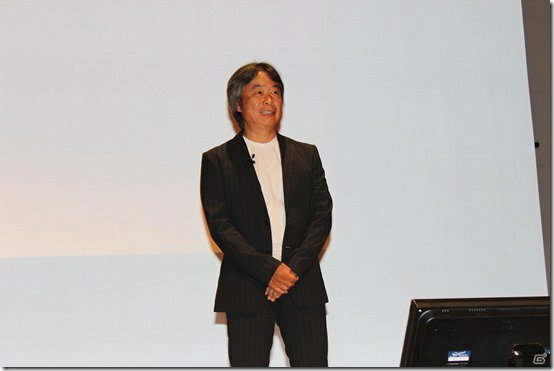 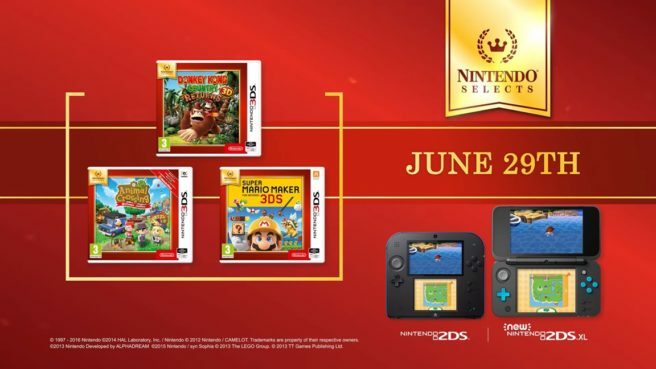 Once a week, every week, we get to see which 20 games sold the most in the Wii U eShop and this time, the games that sold the most over a seven day period, were mostly Mario and The Legend of Zelda titles. 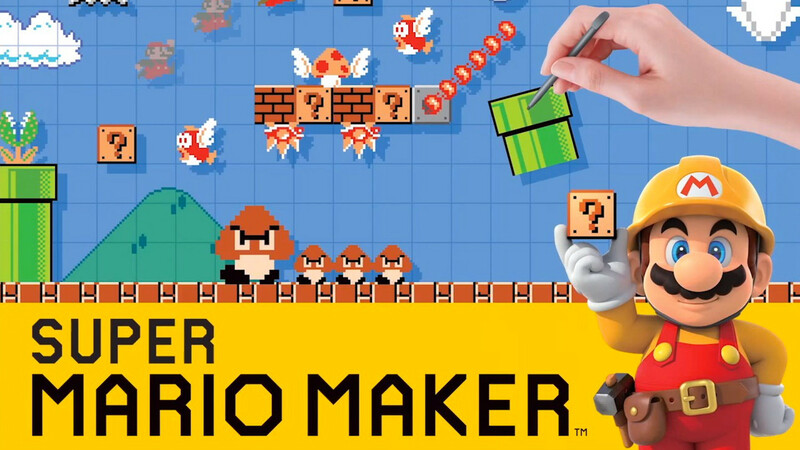 If you’re a 3DS owner who doesn’t have a Wii U, meaning you could never play Super Mario Maker, well now a time has come where you can! 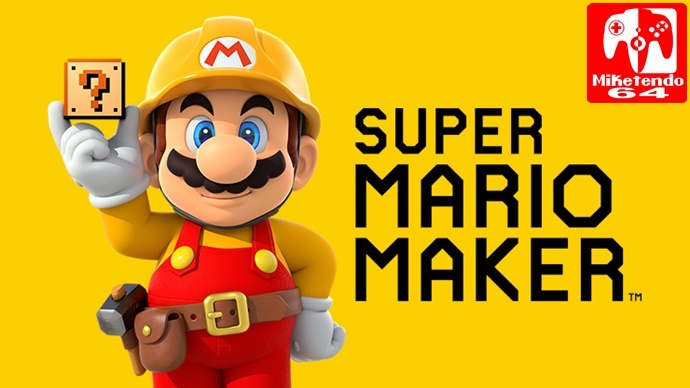 For those of you who still play Super Mario Maker every now and then, (or all the time,) a update is out now and only requires 377MB of space to download it.